4. 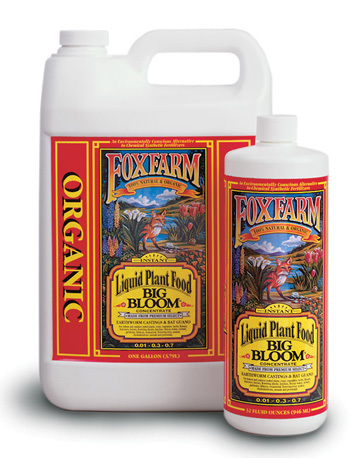 Marine Cuisine (10-7-7) Time Release Fertilizer by Fox Farm - 20lb. 5. 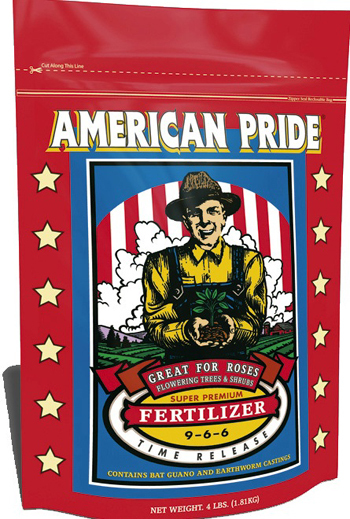 American Pride Time Release Fertilizer (9-6-6) by Fox Farm. 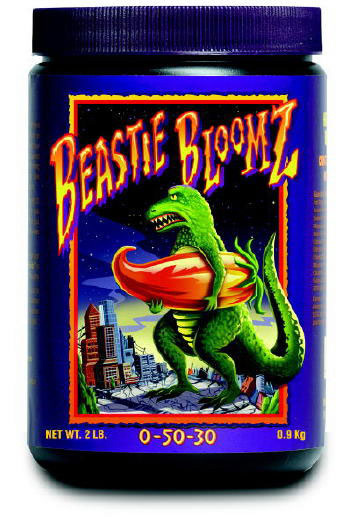 Great for Roses! 4lb. See details American Pride Time Release Fertilizer (9-6-6) by Fox Farm. Great for Roses! 4lb.